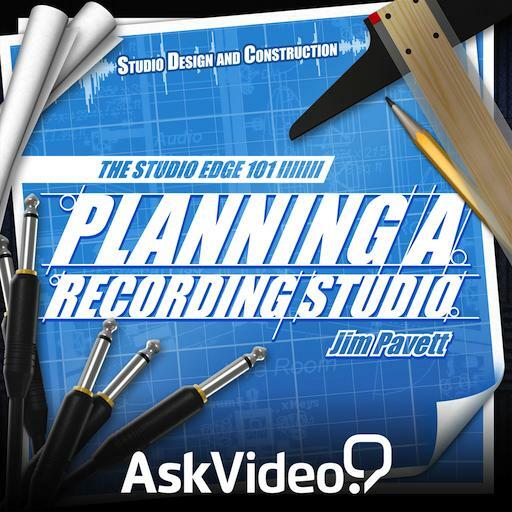 The Studio Edge 101 - Planning A Recording Studio. Because of the frequency ranges of the sound sources and the way they are miked, large iso booths should be utilized in recording ________, while smaller booths can be used for ________ if needed. For most studios, a control room with a _____ in front of the engineer and a _____ behind the engineer will yield controlled, natural results. The RT-60 value of a small room would be ________ than a large hall because ________. Kinesthetic people work best when ___________. Using glue to hold a building together instead of screws. Joining the outside wall to the interior wall of a space for increased isolation. Creating a room within a room to increase 'room tone' resonance. Creating a room within a room to increase isolation. NRC ratings calculate the _____ of frequency bands of a material, those bands being ________. An ideal room with minimal room node buildup would look ________ in shape and size. To dial in a control room's sound, ________ techniques all need to be incorporated to keep the room sounding balanced. It's less expensive that way. Using the same materials throughout would yield too much isolation. Using the same materials throughout is not up to fire code. Different materials prevent different frequency ranges from passing through. Singer-songwriters, R&B artists, and preproduction. Recording drums and full bands live. They are louder than high frequencies. They are faster than high frequencies. They are more directional than high frequencies. Their wavelengths are longer than high frequencies. Jim recommends using gear that will ___________. Prevent external sound from entering the space. Absorb early reflections and reduce reverberation in the environment. Break up direct sound into a more pleasing delay, without absorbing sound. Focus the direct sound from a sound source to one point of the environment. Enhance early reflections and reverberation in the environment. Break up early reflections around the room. Prevent external noise from entering the room. Remove early reflections and reverberation in the environment. ________ are the three most important non-audio related features of your control room. In the course, the trainer recommends treating _____ of a typical live room, while vocal booths may utilize _____ treatment.